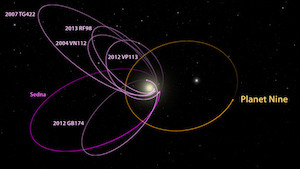 If we could all take a moment to put down Pokémon GO and Tinder and take a look overhead, we’d probably find the skies are full of interesting phenomena. 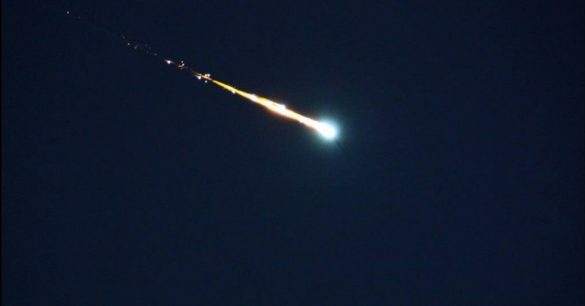 This Halloween season was a rare treat, with UFOs over Phoenix, Arizona, mysterious green fireballs lighting up the skies over Japan, and a near-miss by a massive asteroid. 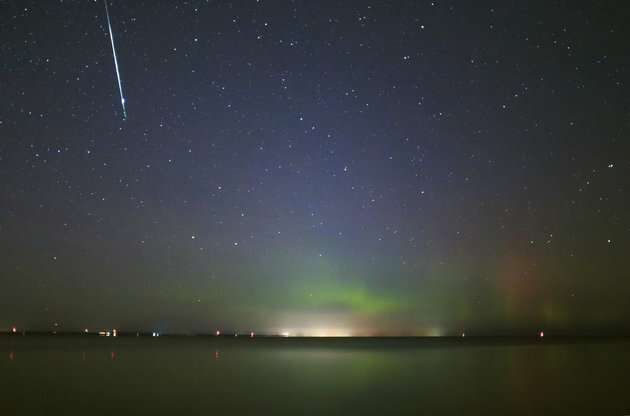 Now, things are about to get a little more interesting thanks to the Taurid meteor shower set to peak throughout the first half of November. 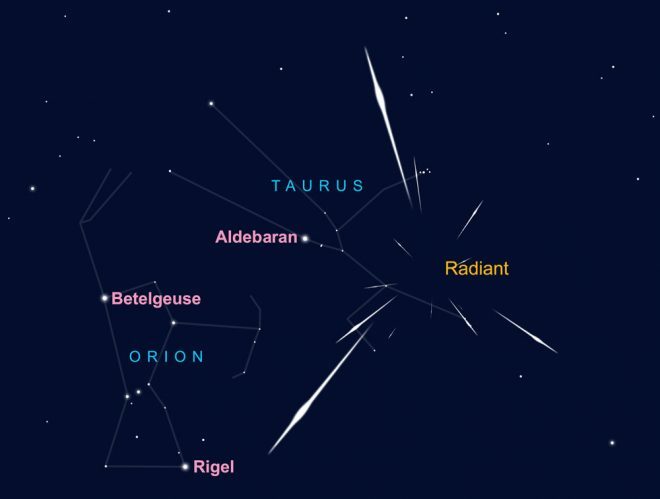 The Taurid meteor shower appears to originate from the constellation Taurus. In general, the Taurids are very bright. So there may be only five per hour, but they are bright. That’s their claim to fame. The rates are low, so be prepared to look for a while. Space.com reports that the meteor shower will peak in the Northern Hemisphere around November 4th and 5th, while skywatchers in the Southern Hemisphere will get their best glimpse of the light show around November 11th and 12th. The Taurid meteor shower is estimated to be over 20,000 years old. The Taurid meteor shower is the result of debris left in the wake of Comet Encke, a rocky comet that orbits the sun every 3.3 years. Some astronomers have speculated that a piece of the comet could have been the cause of the mysterious Tunguska event in 1908 that flattened trees in a 2,150 square kilometres (830 sq mile) radius and was heard hundreds of miles away throughout Siberia. Who knows – maybe this year could bring about another repeat explosion. Stock up on ear plugs.